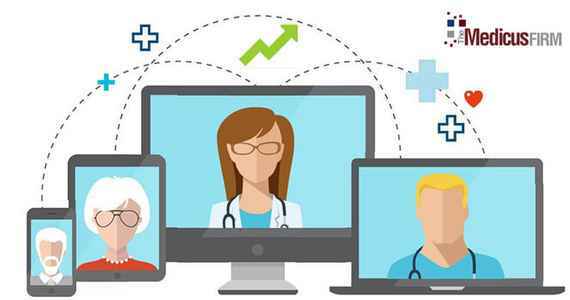 As telemedicine continues to gain a major foothold in healthcare organizations across the country, its presence can definitely be a boost to your healthcare organization when trying to add new talent. 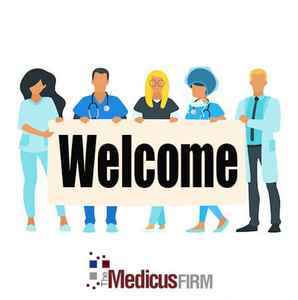 It can be a bit nerve racking for all parties when adding someone new to the team. Here are some general tips to remember to help those coming on board a smooth transition. 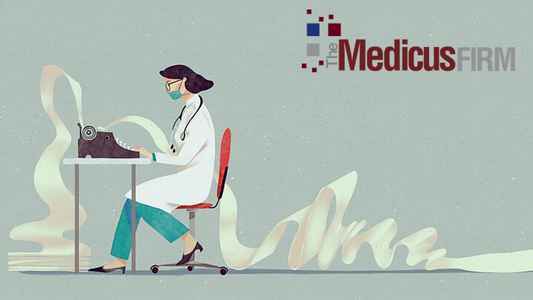 Physician burnout remains a problem and it can lead to two big issues for healthcare organizations if left unaddressed. 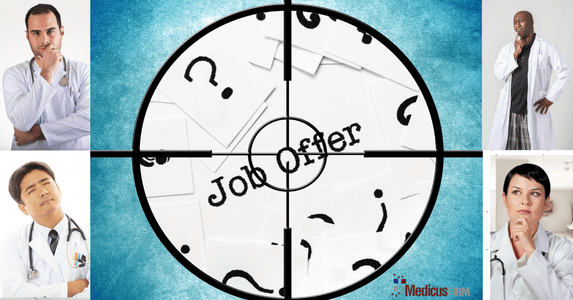 Which physician job offer should you accept? Making any big decision, especially a career decision that impacts your family and your life as well as your job, can be overwhelming. Here are a few tips for making a big decision about a job offer.